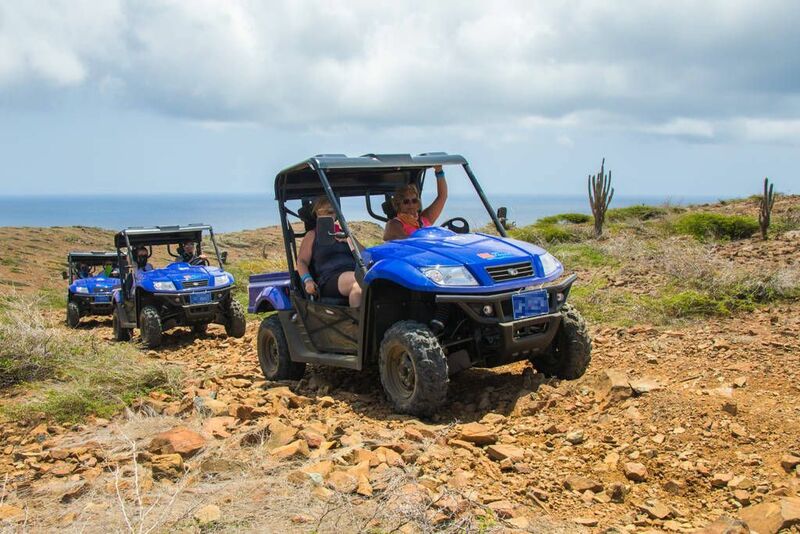 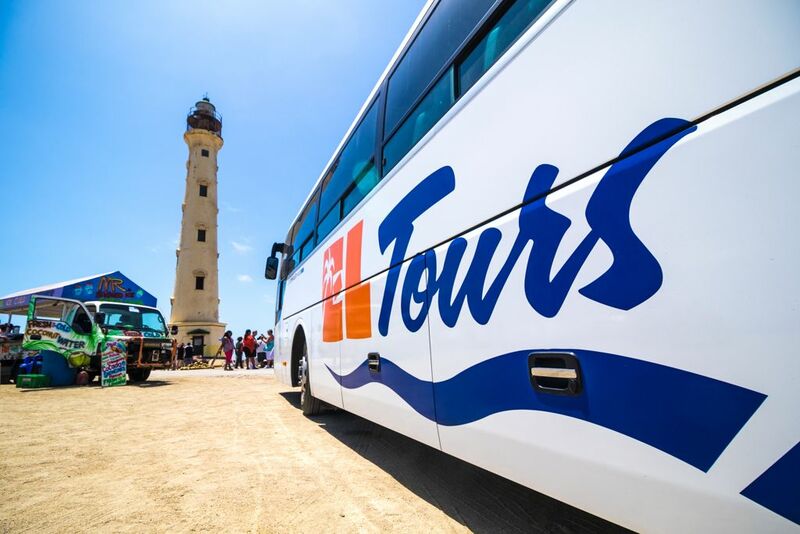 EL Tours has different Private Tour options available in different vehicle types from minivans to full size motor coaches or even in 4×4 Jeep Wranglers or our two passenger UTV vehicles. 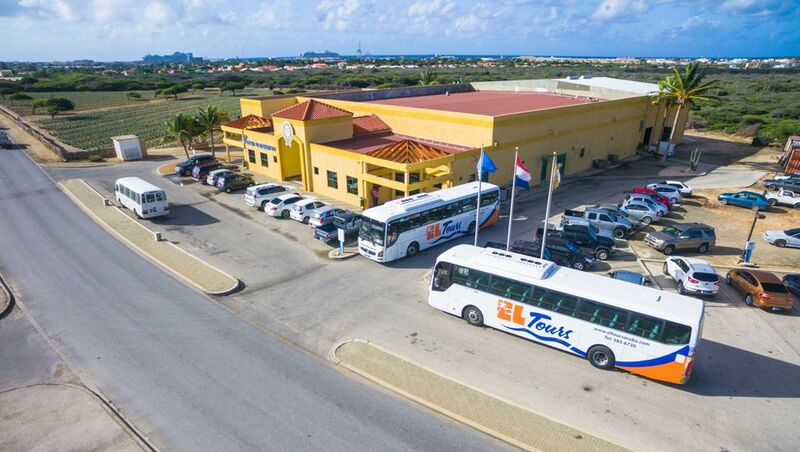 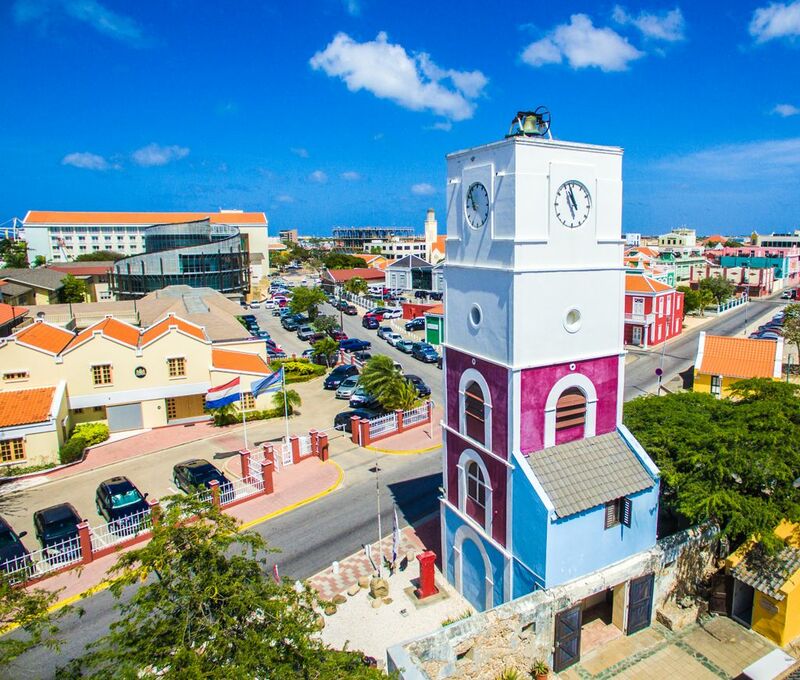 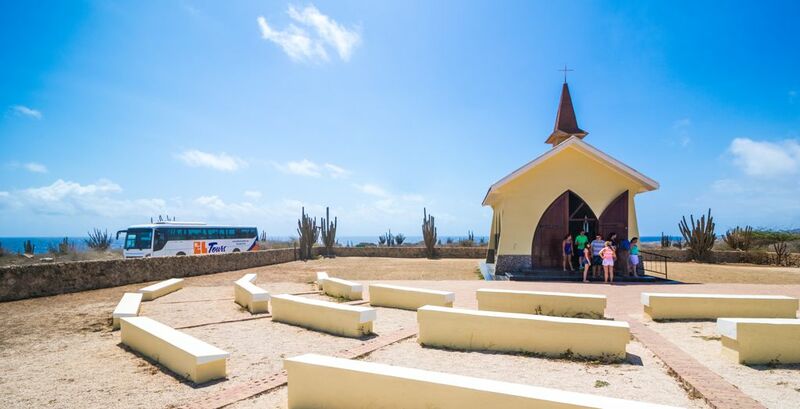 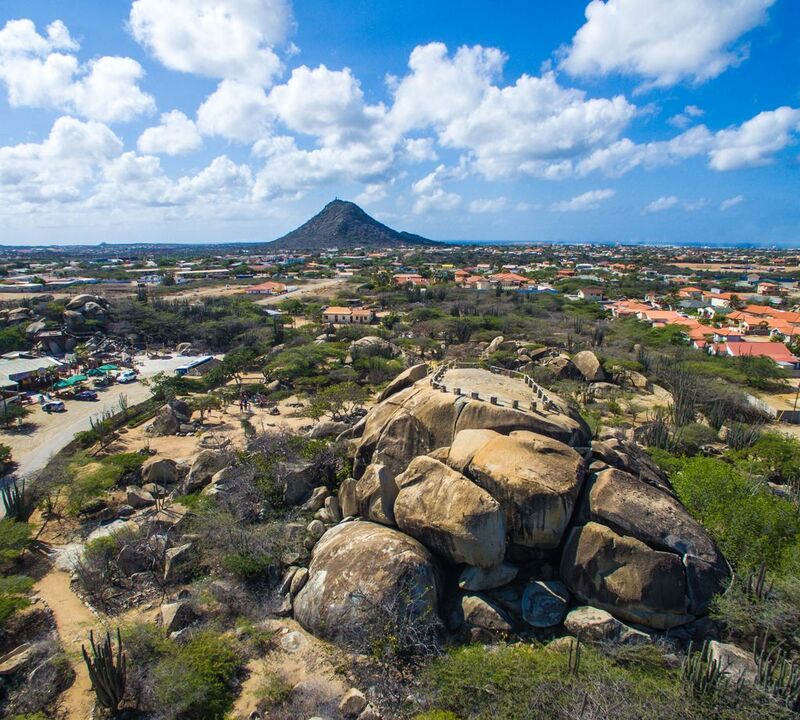 Enjoy the wonders of Aruba with a personal tour just for you or for your group. 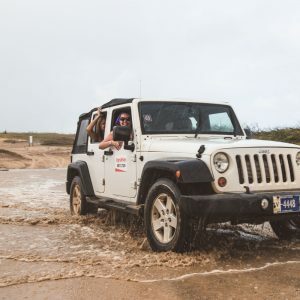 Customize your own itinerary, explore as you wish, and see all that the island has to offer at your own pace and for as many hours as you want (minimum 3 hours). 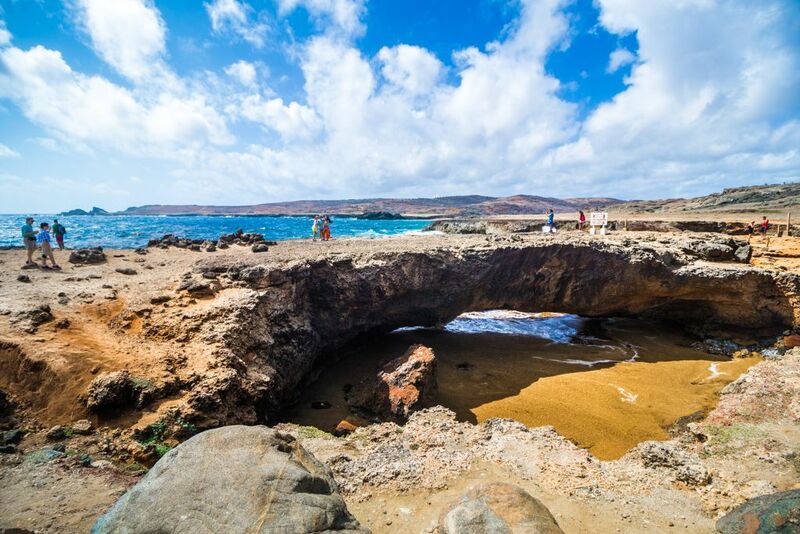 See the highlights of this wonderful island, from stunning natural wonders to historical sites and scenic views. 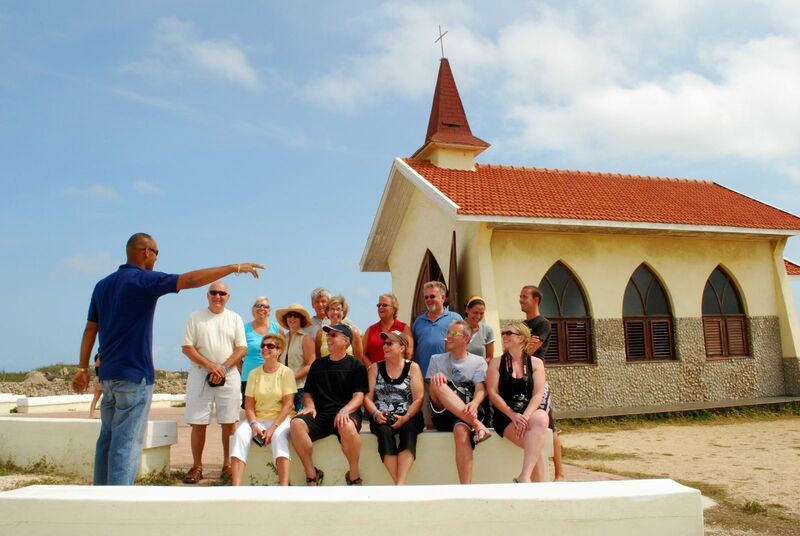 Meet your private guide at the location of your choice and discuss your ideal itinerary. 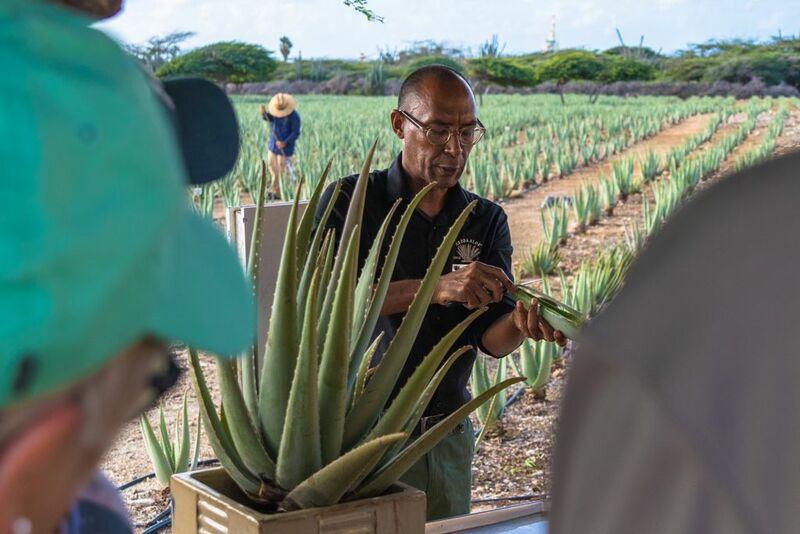 Whether you have something in mind or would like your guide to take the lead and give tips and recommendations—your needs are catered to. 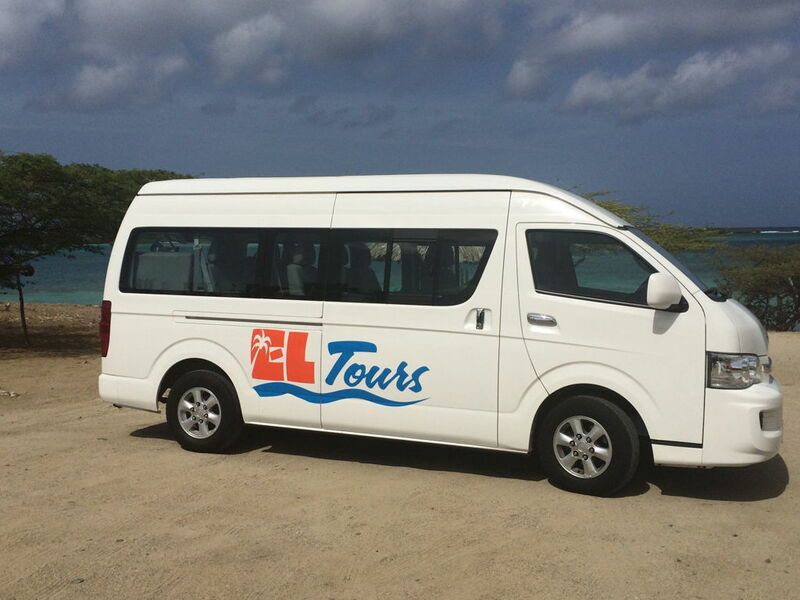 Please contact us for a custom quote for your private tour. 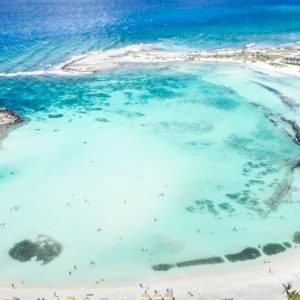 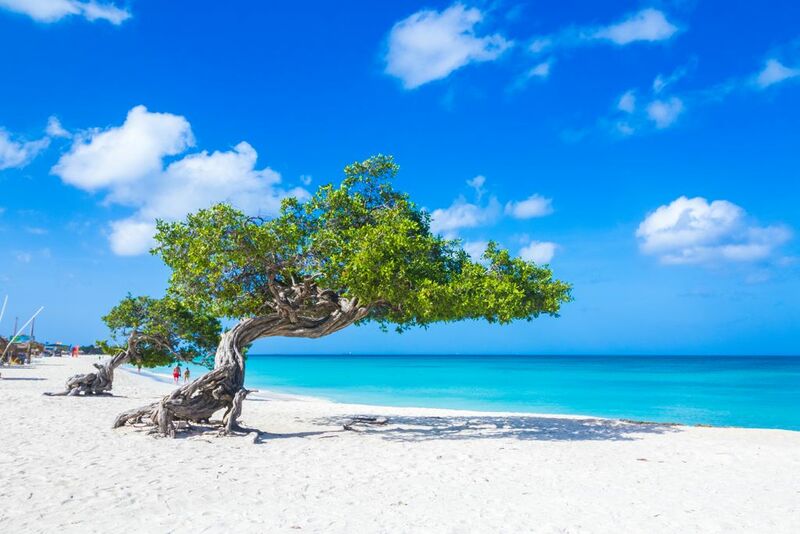 Enjoy the wonders of Aruba with a personal driver and guide. 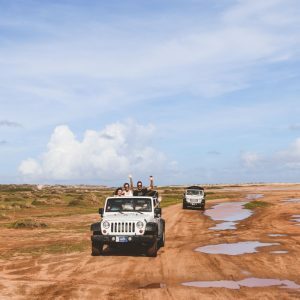 Customize your own itinerary, explore as you wish, and see all that the island has to offer at your own pace and for as many hours as you want (minimum 3 hours). 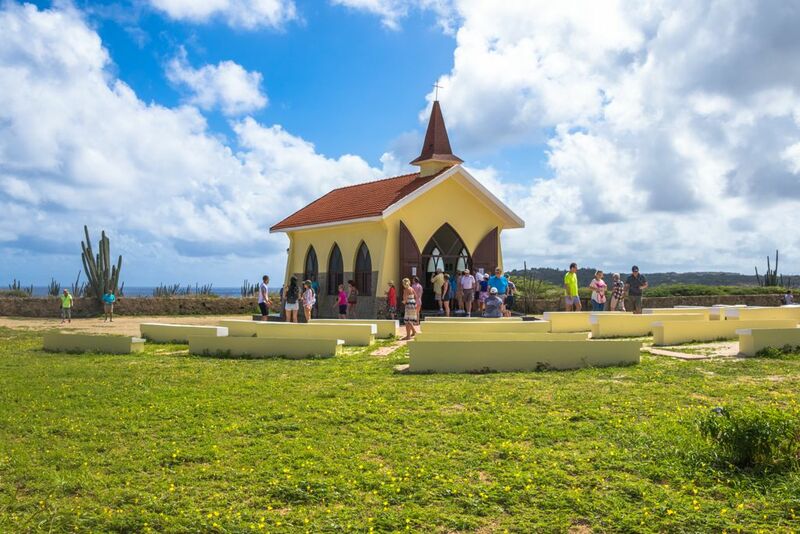 See the highlights of this wonderful island, from stunning natural wonders to historical sites and scenic views. 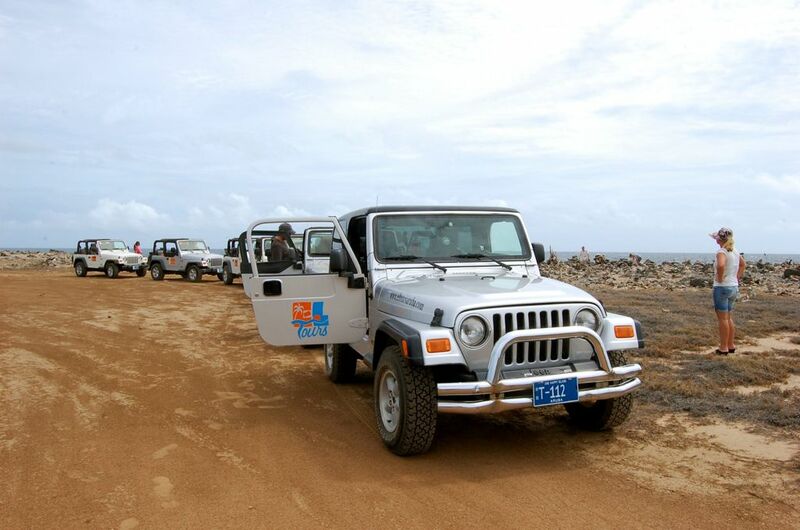 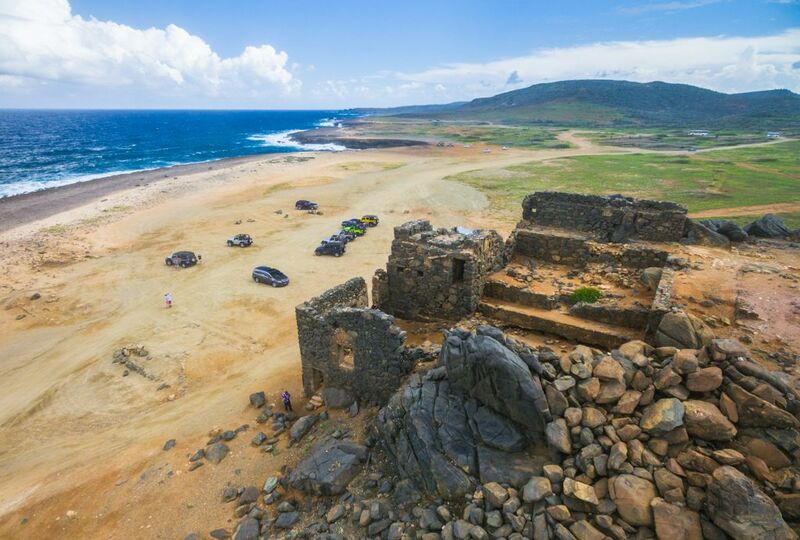 The tour can visit any location you wish with exception of locations that are only excisable by 4×4 vehicles (e.g. 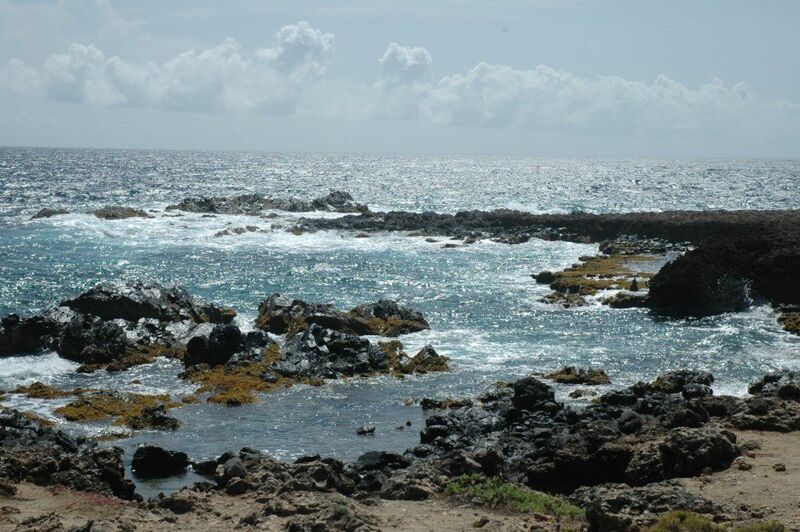 Natural Pool). 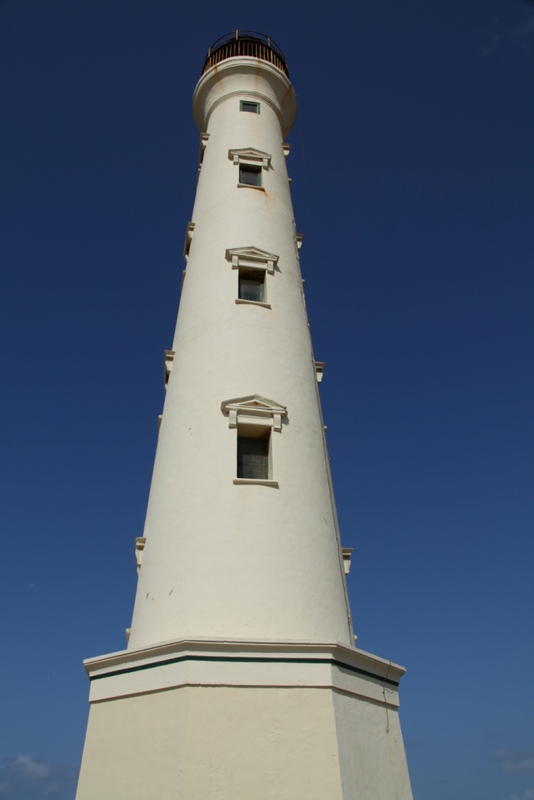 Recommended Dress: We recommend comfortable clothes and sensible walking shoes or sneakers. 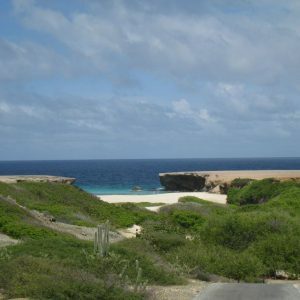 Sun glasses and sunscreen are also suggested.